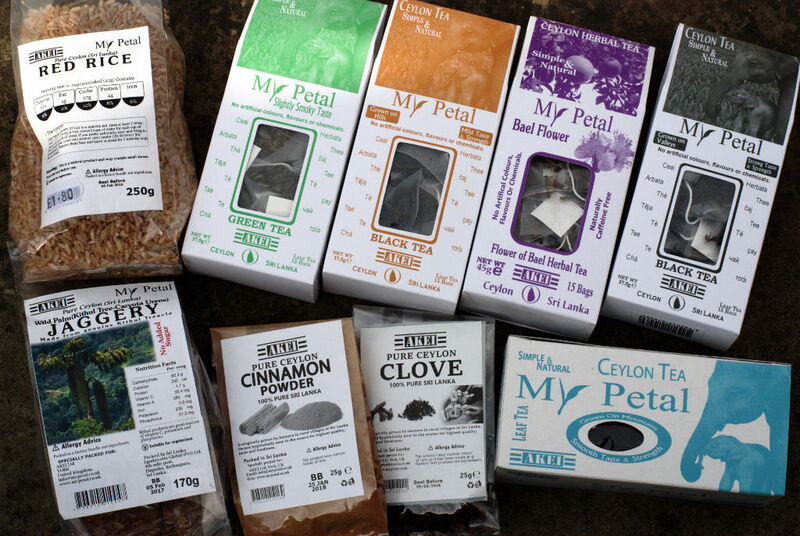 Our Sri Lankan friend grows, harvests and packages spices and teas on family farms in Sri Lanka to high ethical standards. We stock a wide range of his products including green tea, black tea & fruit teas. Also from the same supplier, red rice and also jaggery, a sweetener from the rainforests that tastes a little like molasses.